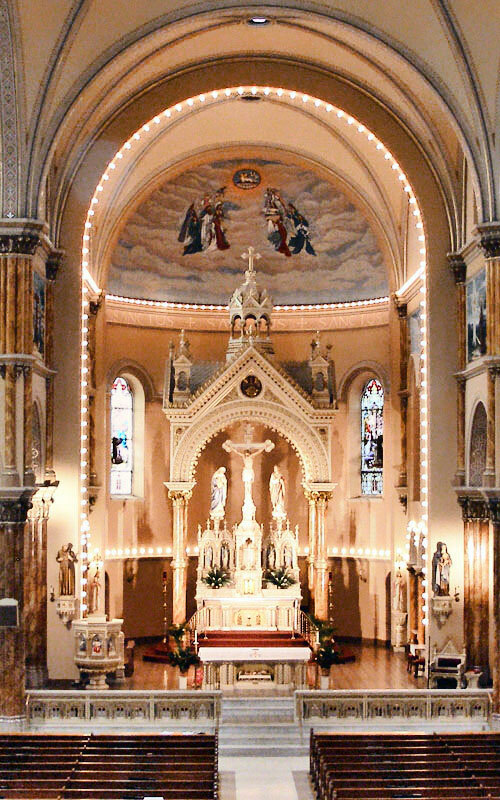 It is true that St. Anthony’s is a beautiful Catholic church located in Saint Louis, but even more beautiful is its faith and its welcoming and friendly spirit; we are ready to share it with all of you! 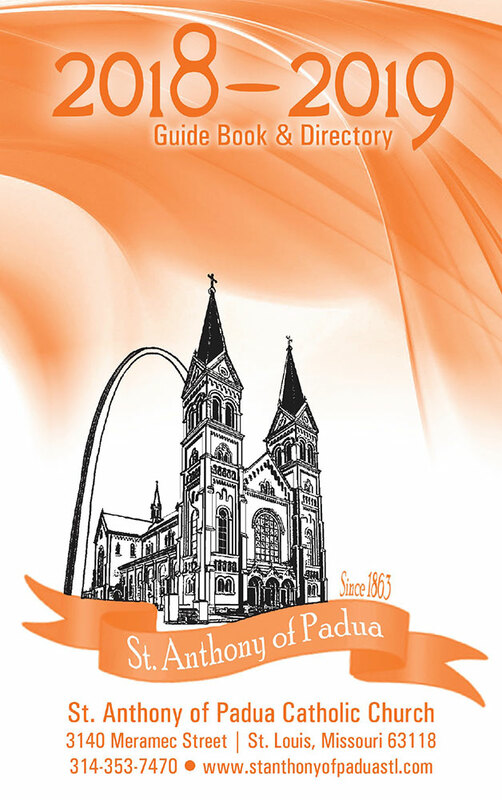 Since 1863, St. Anthony of Padua Parish has been a source of faith and hope in our city of St. Louis. The Franciscan Friars of the Sacred Heart Province arrived in Southern Illinois from Germany in 1858, and just five years later, with the help of some very dedicated and hardworking future parishioners, the parish began. It has grown and prospered over the years and remains a place of WELCOME and PEACE for many throughout the region. The Franciscans and all of our parishioners welcome you to come to St. Anthony’s at any time. Please visit us, worship with us, join us! We hope you find all the information you need on our website. If not, then please give us a call, or better yet, come for a visit. We, the members of St. Anthony of Padua Parish, strive to live out our faith as Christians in the Roman Catholic Church. Influenced by Franciscan spirituality, we see ourselves as a caring community, drawing from the strength and tradition of those who have gone before us, the wisdom of our senior members, and the energy of our younger members. We see St. Anthony’s Church as a cornerstone in our changing neighborhood in South St. Louis. We believe that our faith is our common bond, that all of us are made in the image and likeness of God; and, as such, possess a dignity and potential that is to be respected. We are called to be signs of God’s love to each other and to all we meet. We believe our strength and nourishment come from the Church’s ministry of Word and Sacrament. Having experienced God’s grace, we commit ourselves to announcing to others God’s saving love for them. We will face the future by reaching out and serving the needy, by fostering spiritual growth in our families, by educating our children in Christian values, by welcoming visitors and strangers into our community, and by joyfully facing the challenges of our neighborhood. We value openness rather than negative criticism and reconciliation rather than materialism, selfishness and prejudice. 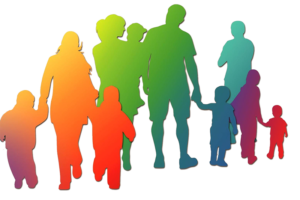 We want to become a parish family with a care and concern that is characteristic of family members. Download ​our ​Guide Book​ to have our parish information ​at​ your fingertips! Please contact us if you change your phone number​,​ move​, or have children listed in our directory who are ​no longer ​living at home​ so we can update your information. We invite sons and daughters who are now adults to register under their own name, even if they still live at home.